Rules of the Jungle: Where do eagles go in the winter? Some species of eagles from North America and Northern Europe need to migrate during the winter, not because they are not used to the cold weather, but because the rivers freeze. Fish is one of the main food resources for eagles, and this is why they need to go down to the more friendly tropical areas. 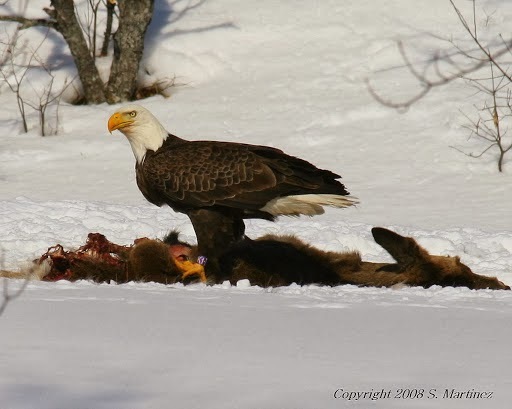 The Canadian and American eagles prefer the southern Mexico and the Caribbean Islands, while the Scandinavian ones can be found in the Mediterranean Basin during the winter.